What's Beyond Forks? : Cover Reveal!! Landlocked by Tiffany Duane! Cover Reveal!! Landlocked by Tiffany Duane! 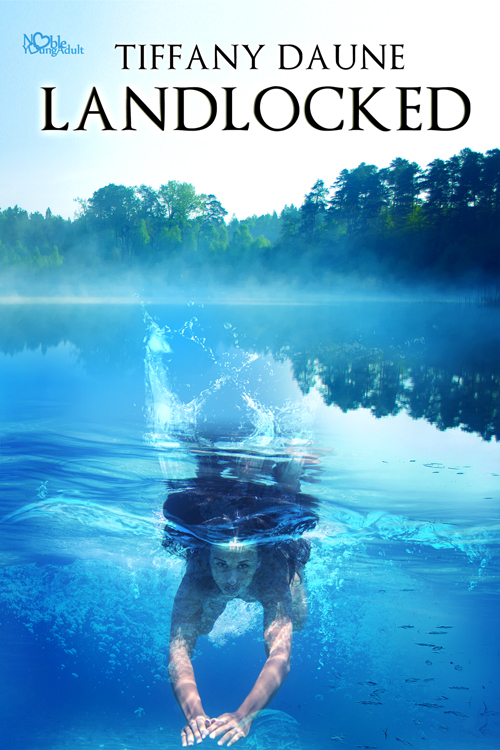 Check out the cover of Landlocked, the second book in the Surface Series!! As if staying focused in trigonometry wasn't hard enough....Eerie visions are plaguing Theia's mind, driving her insane. Someone or something is reaching out to her, dragging her into a dark underwater world. And, to add to her metal delirium, she has no control over her newly awakened Siren senses. She thinks she can hear her cat's thoughts, she wants to pummel Sarah Collins, and she's trying to keep it together so she doesn't lose her scholarship. She needs someone who understands—someone bound to the ocean water she craves—she needs Luc. But contacting him is risky, and returning to the water a death sentence. She must find a way to harness her Siren senses even though the waves are calling to her. Denying her intended destiny may be the only way to stay alive. Haven't read Surface yet? Check out my review! 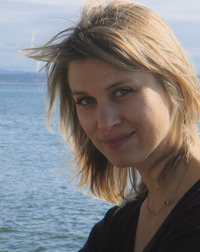 To learn more about Tiffany Daune and her books, visit her website.You can also find her on Facebook and Twitter. Great cover! Love the feel of it!